Pay Attention to Signs - Positive Power Inc.Positive Power Inc. There are signs every where. Below you will find three signs that I am noticing in my travels that are serving and saving me in countless ways. I’d like to suggest that we pay attention to these road signs in our lives as well as on the road. What happens when we come across a speed bump? We slow down. If we don’t, we hit the bump and it will slow us down. 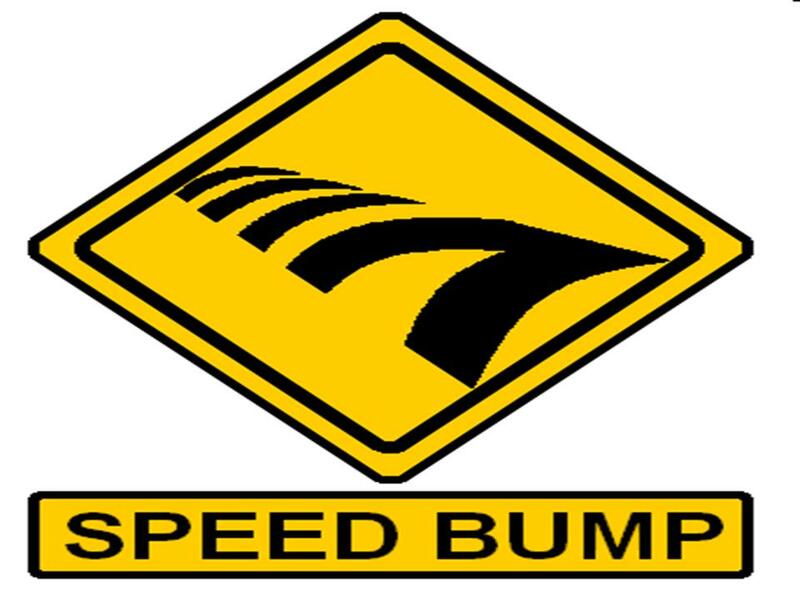 Why not notice when a “speed bump” sign shows up in life? Every move too fast in a sale or relationship and someone says, “Slow Down“? When we pay attention and take time to listen and learn more, the outcome is so much more successful. Plus there’s a lot less damage. What happens when you see a road closed ahead sign. I recently watched someone stop briefly at a road closed sign and then plow down the road anyway. Minutes later they we backing out of the area. No surprise there. 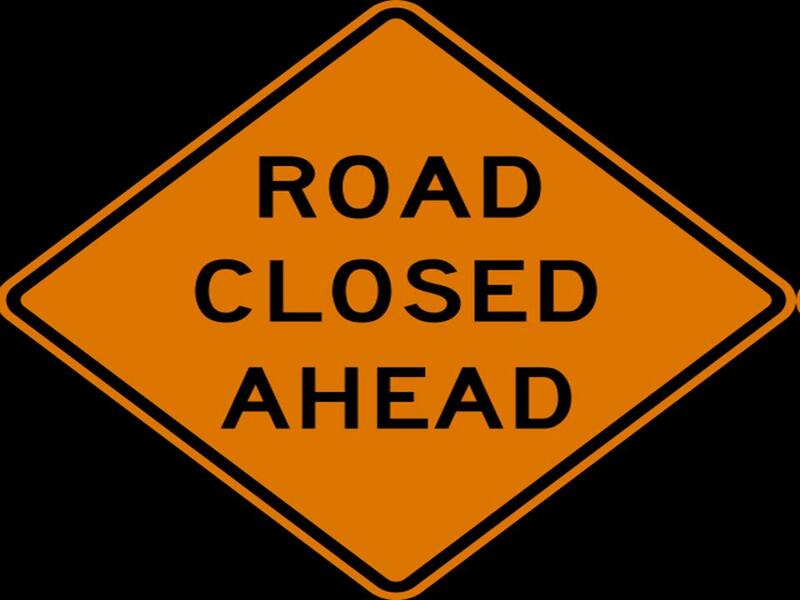 When a road is closed it’s closed. Not taking the road is the best solution – no matter how much we want to go down that road. This is my favorite sign. All too often we want to take a direct route to get results and this sign shows up. 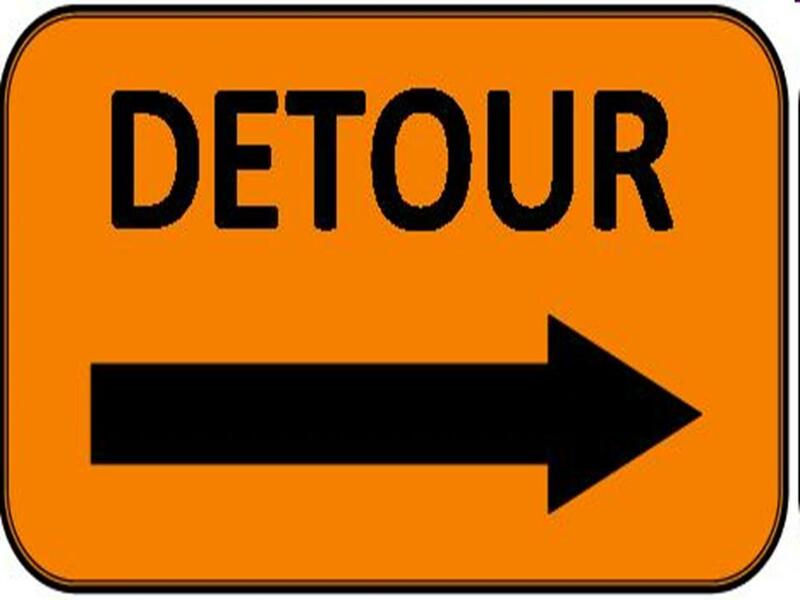 Believe me, we need to pay attention when a detour sign shows up. This saves us time, money and relationships in the long run. As much as we don’t like change, it’s amazing what happens when you have to take a detour. Three Signs to help us on our journey to success- Speed Bump, Road Closed and Detour – Never deviate from your desired results, just slow down, stop or take another route and life will be much more enjoyable.